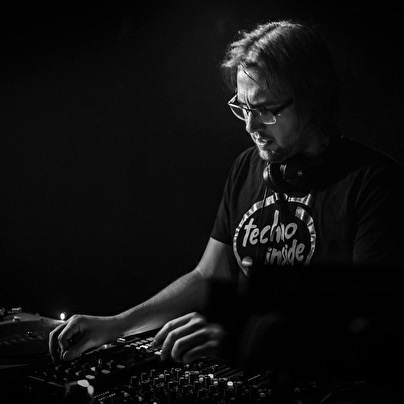 True to the heritage of his fellow team members of Richie Hawtin's PLAYdifferently, the very essence of Detroit techno itself has deeply influenced SpinnZinn's uniquely curated sound. Solidly apparent in his productions and live sets also are his background in classical music and early influences of trance. Pulling melodic phrases and passages into continuous layering of tracks, which blend in perfection with polyrhythmic beats, SpinnZinn pushes the boundaries of the DJ. Blurring the lines between deejaying and live performance, what he creates are living moments of purely elegant techno, taking listeners on a beautiful and intense journey through space and time.